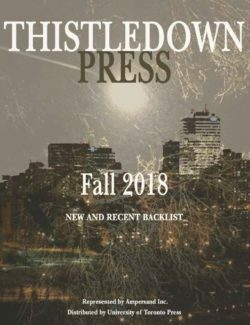 Thistledown Press - Ampersand Inc.
Thistledown Press’ desire has always been to publish quality literature and its strategy to produce a variety of literary genres that affirm the importance of Canadian writing and introduce to readers cutting-edge talent has garnered it both praise and awards in the last four decades. It remains a vibrant Canadian publisher. 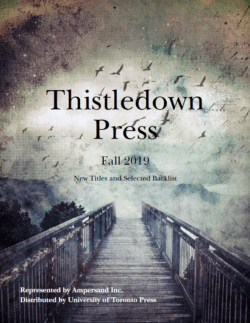 For more information on Thistledown Press, contact Ampersand.